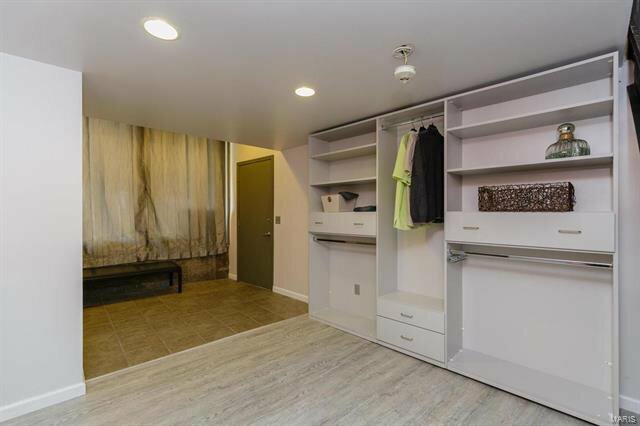 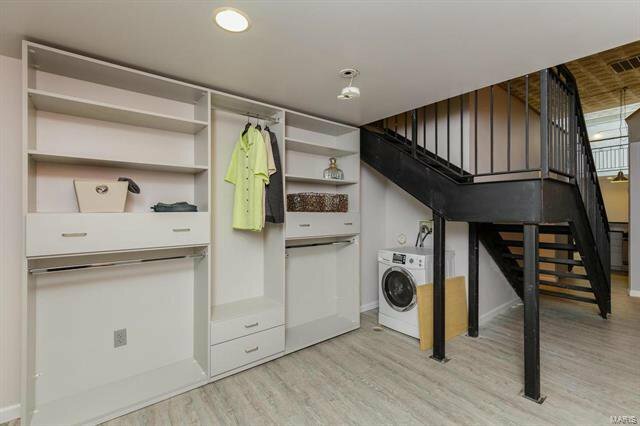 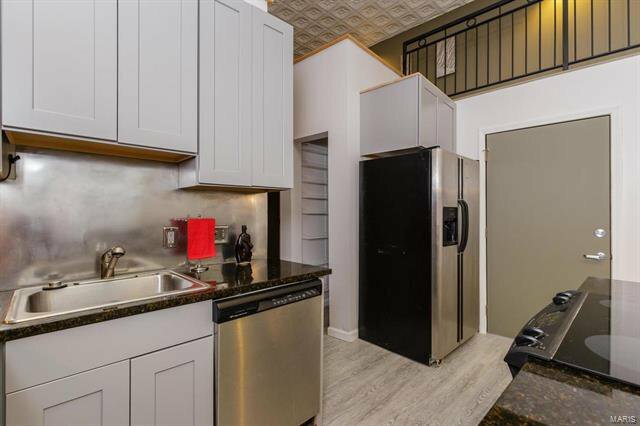 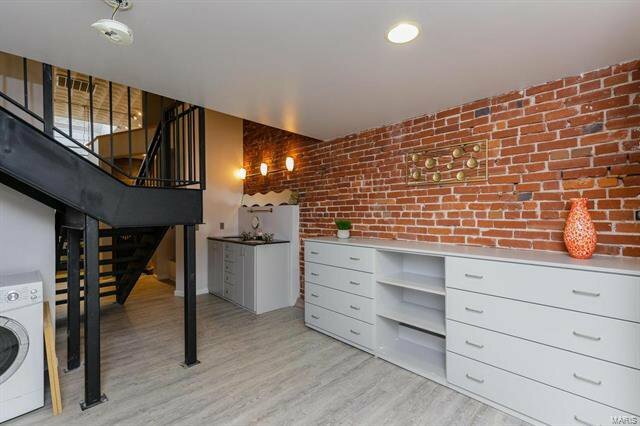 This one of kind loft unit is as unique and modern as you get. 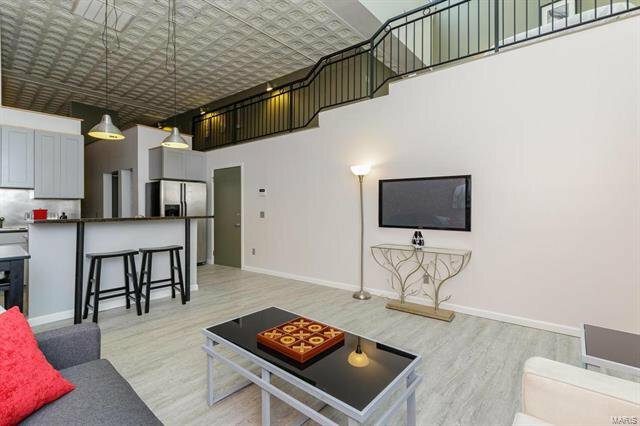 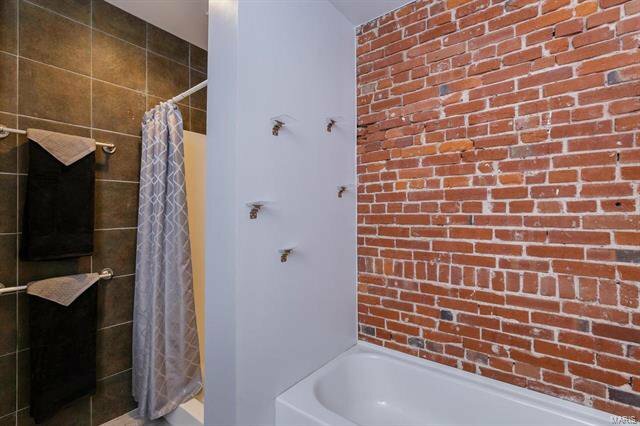 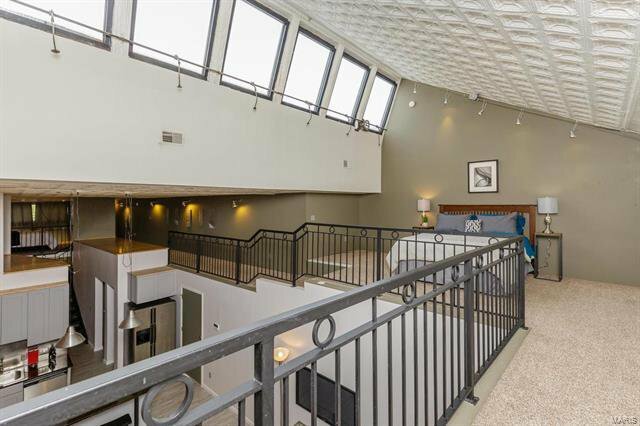 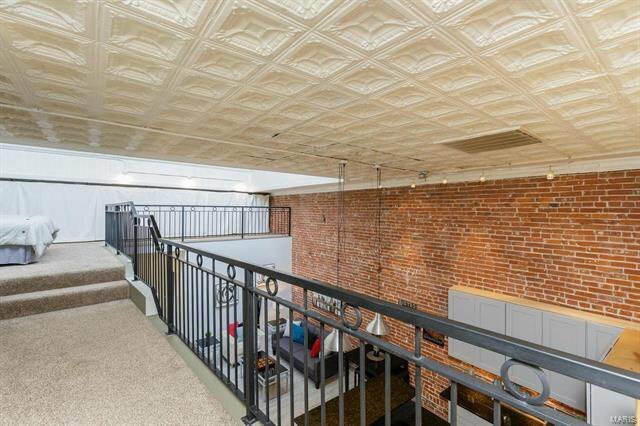 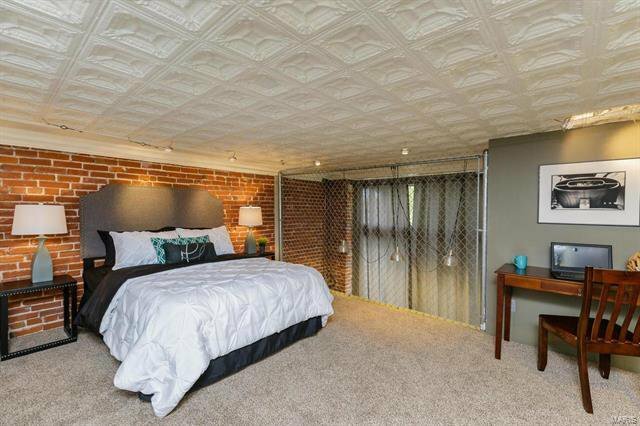 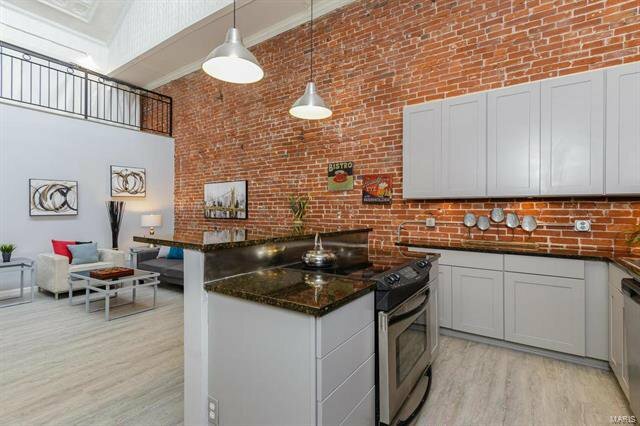 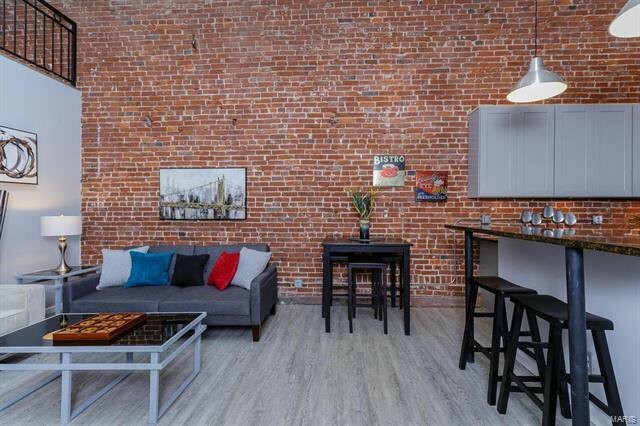 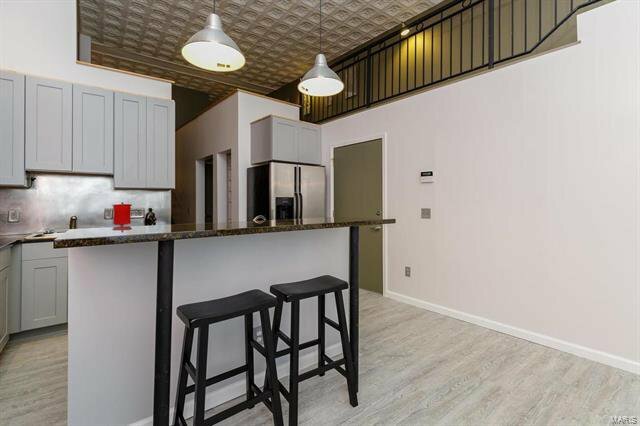 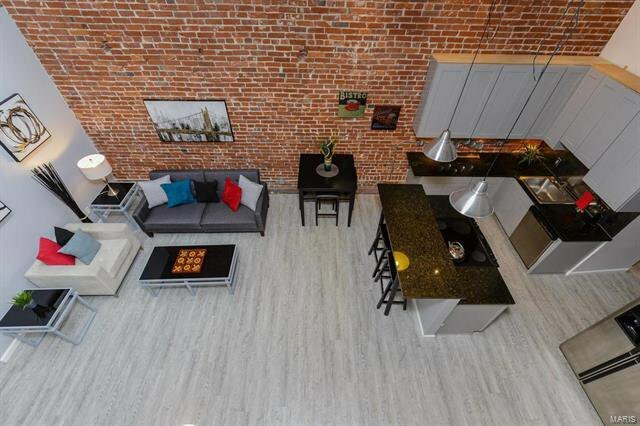 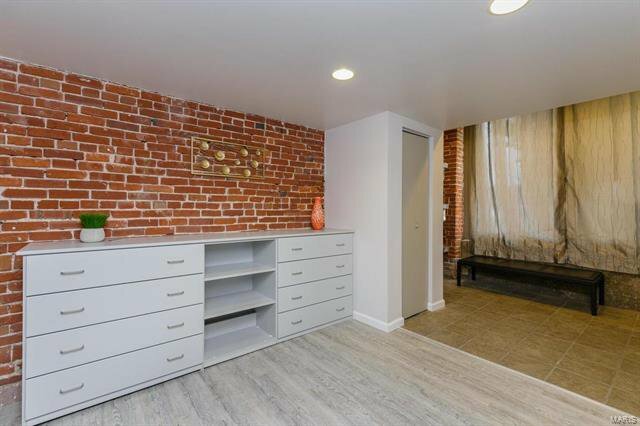 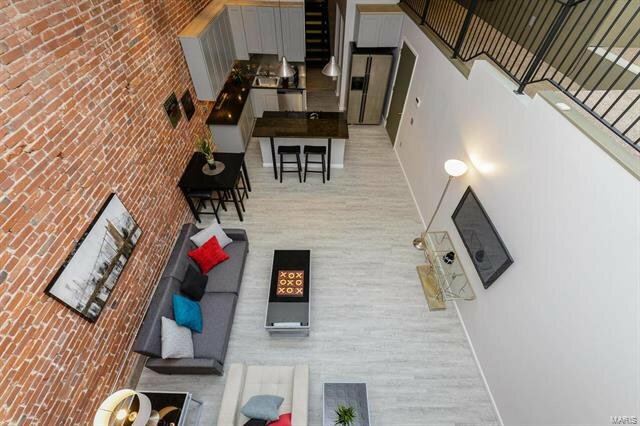 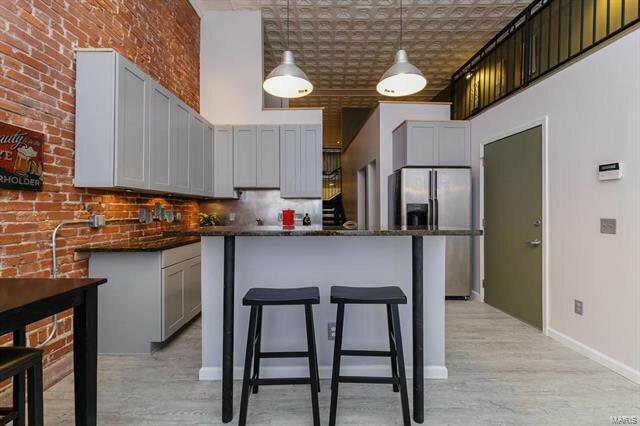 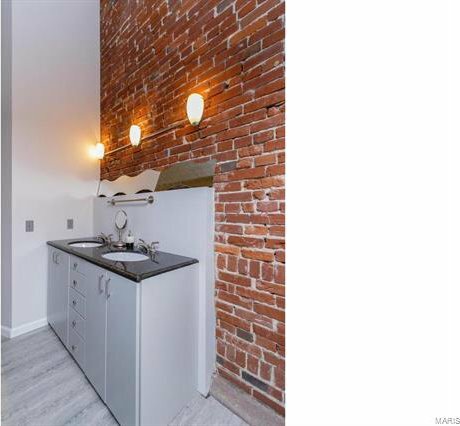 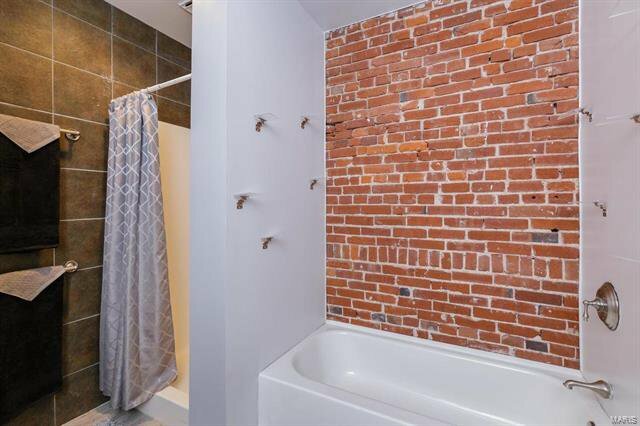 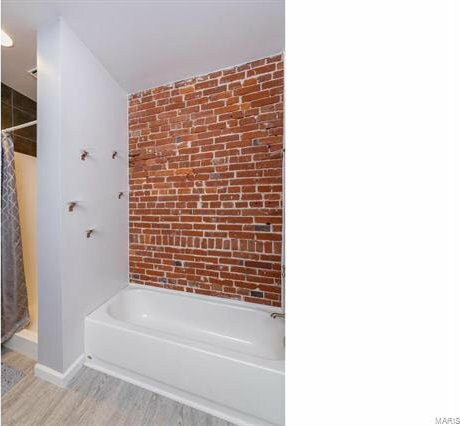 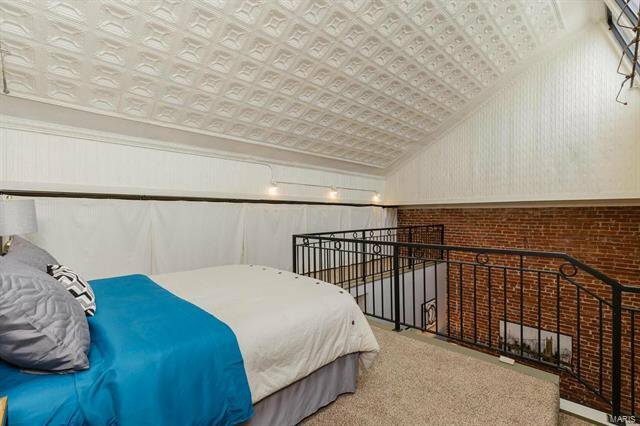 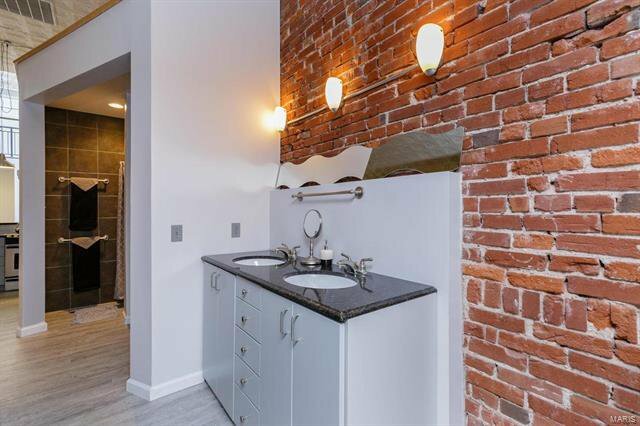 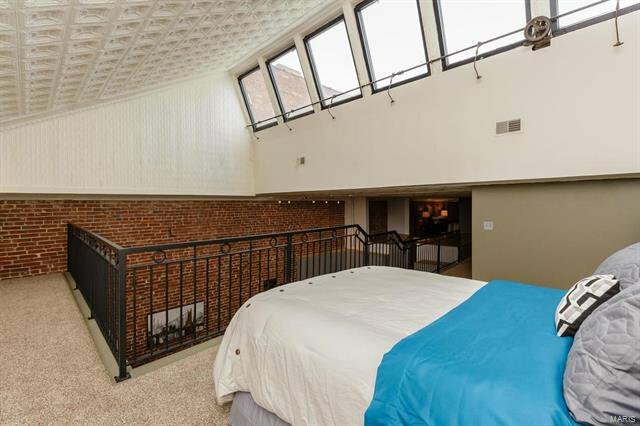 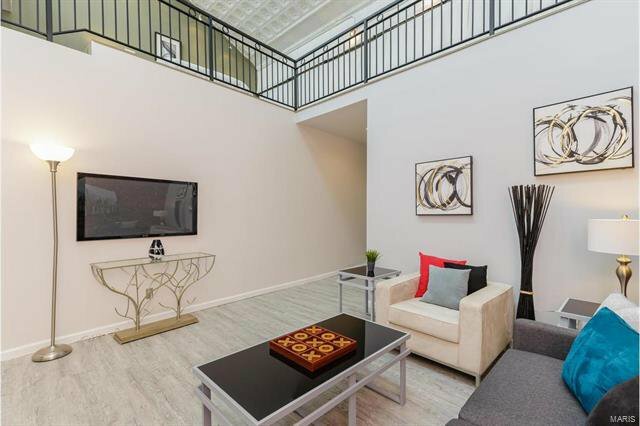 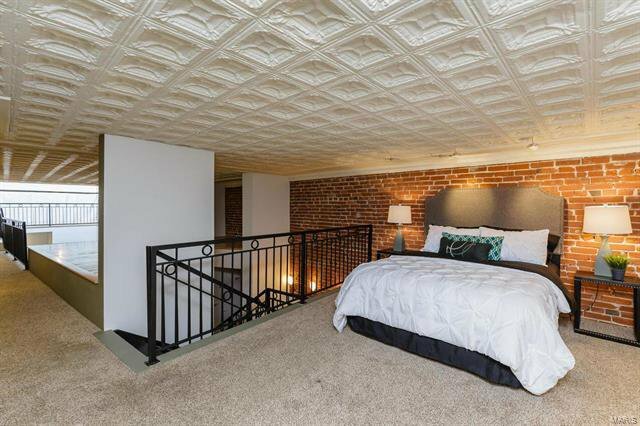 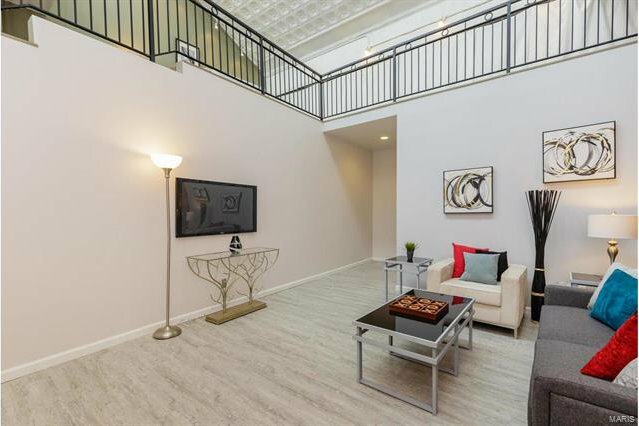 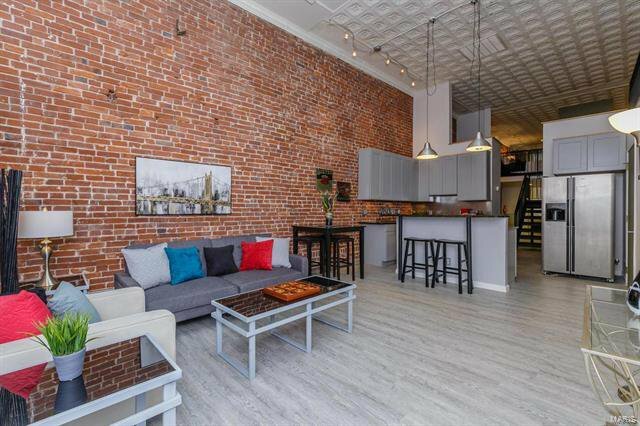 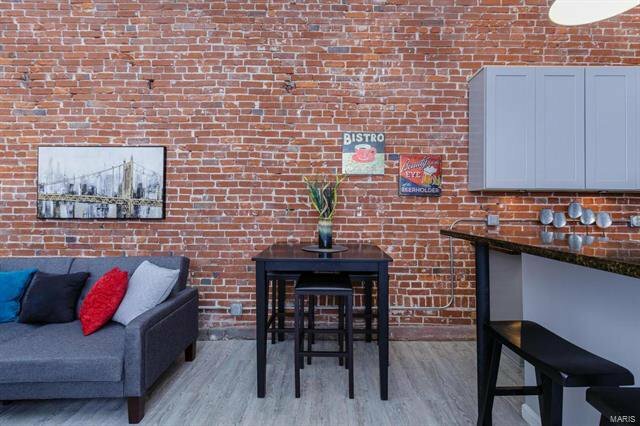 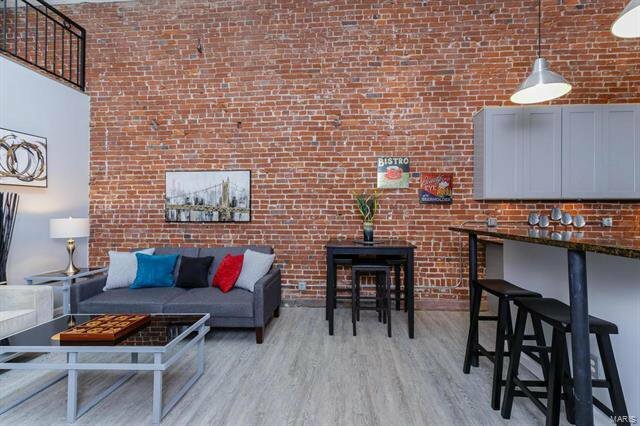 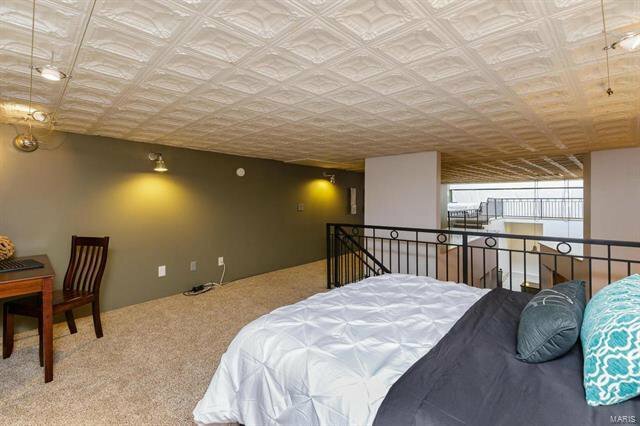 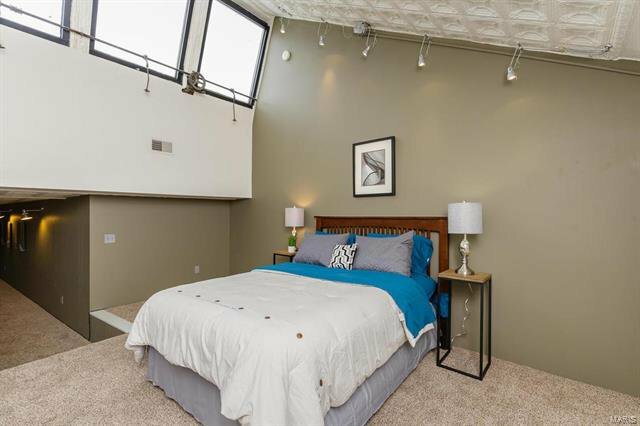 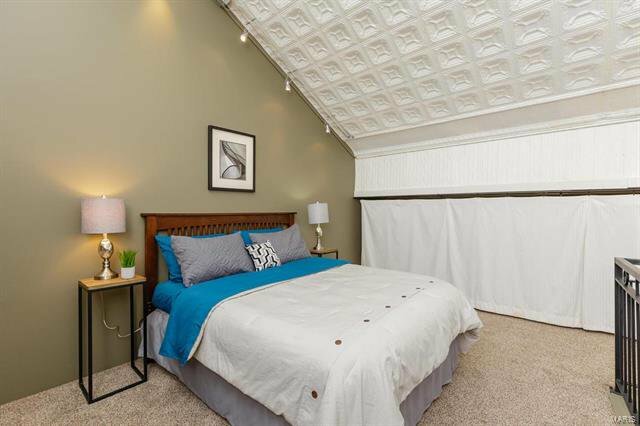 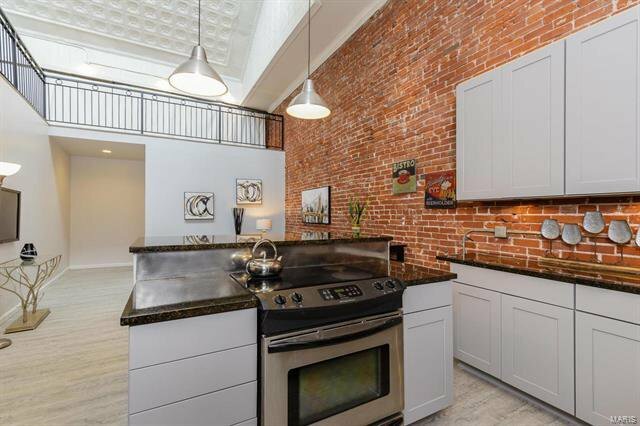 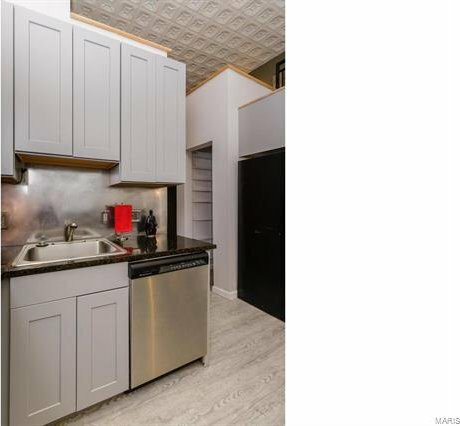 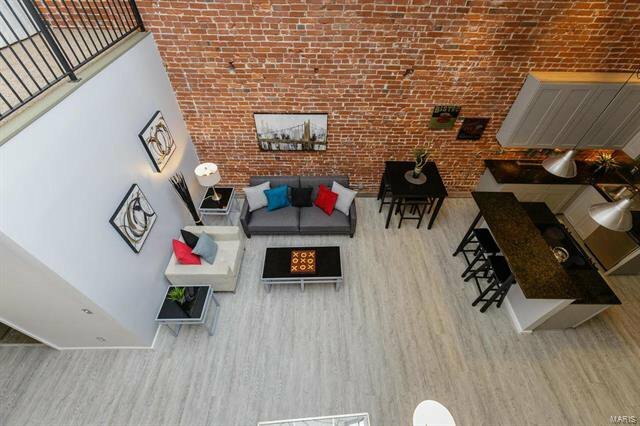 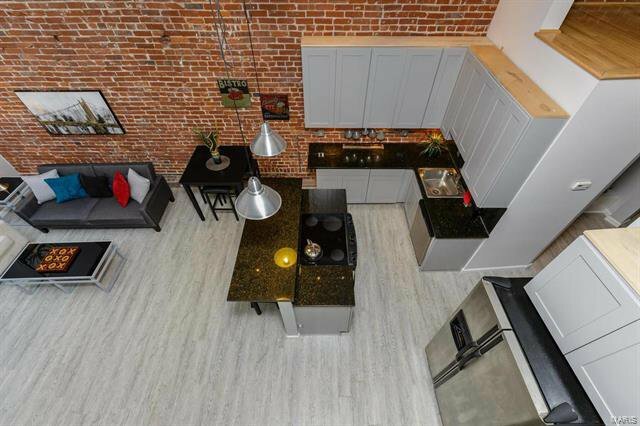 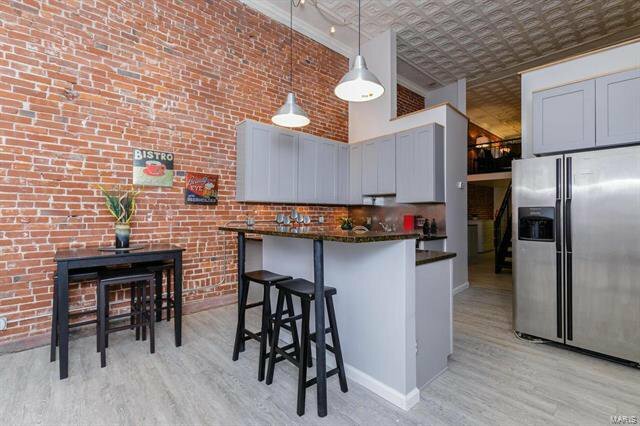 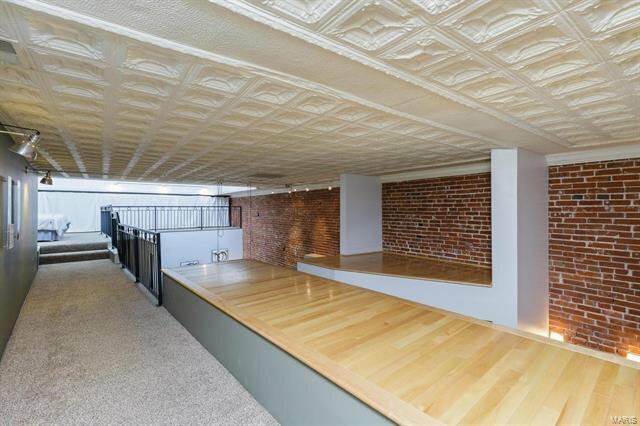 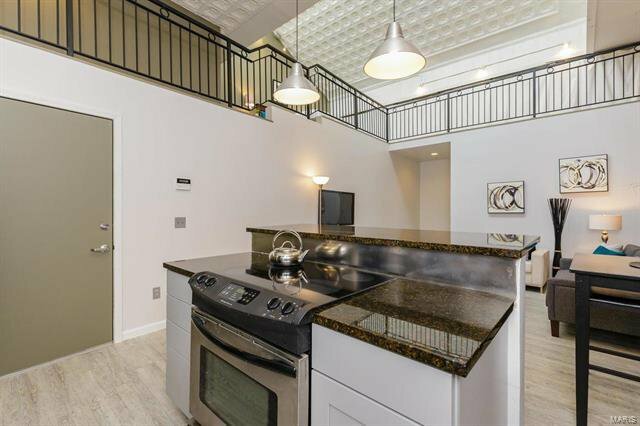 Unit boasts 14' ceiling, 26' skylight in this condo conversion of 100+ year old building. 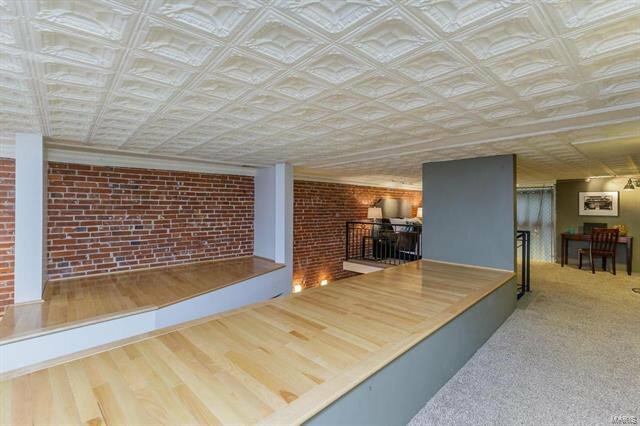 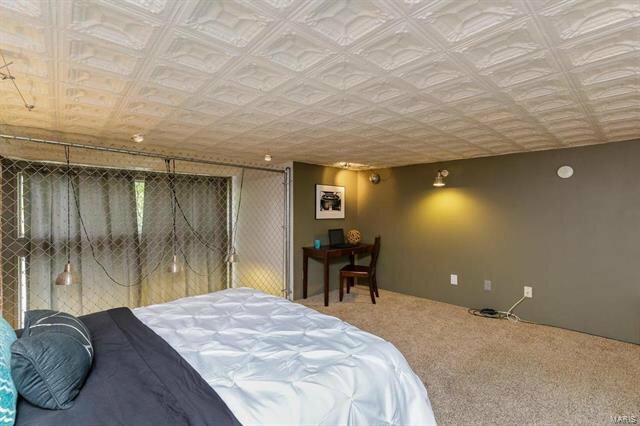 Stamped tin ceiling is all original. 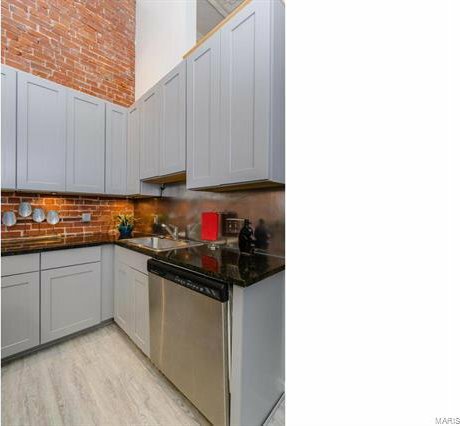 Remodeled kitchen with newer gray cabinets with a modern flair. 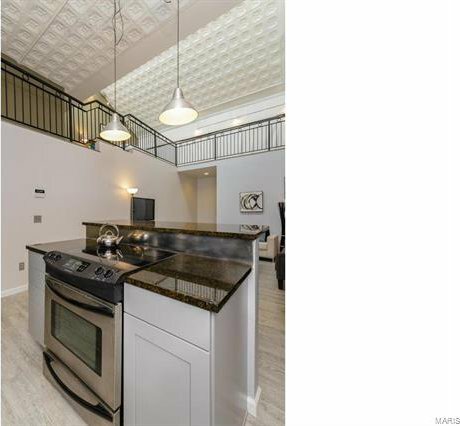 Newer wood style flooring and Fully open floor plan on the main level with living room, combo dining & kitchen, 2 full bathrooms & separate master closet area open to the staircase upstairs. 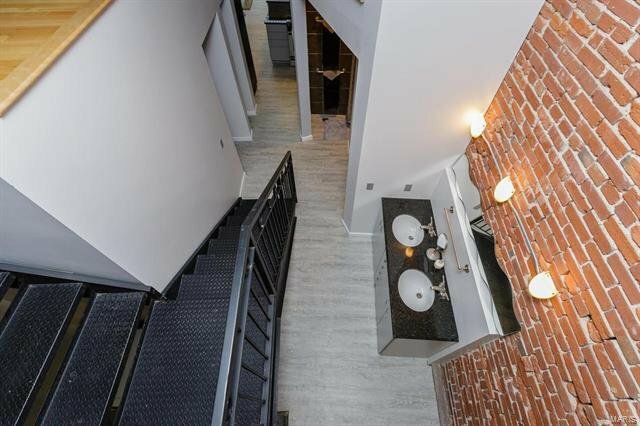 The staircase leads to 2 large open area rooms flexible for use as bedrooms or whatever you choose. 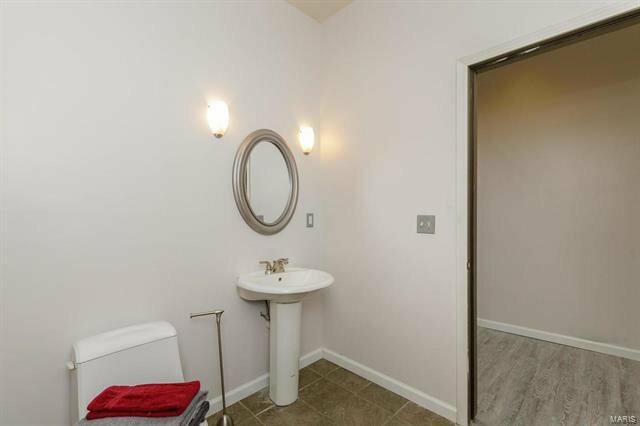 2 entries (one for you to go straight into the foyer closet area when you come in or one for your guest to come right into the main living area. 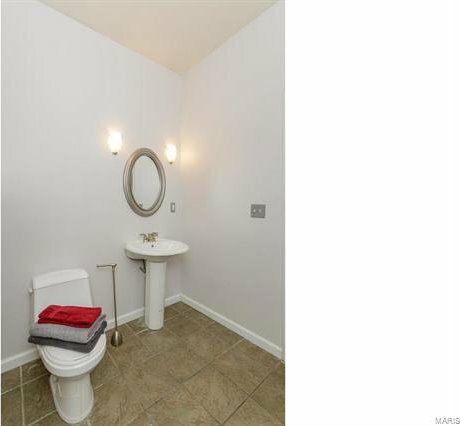 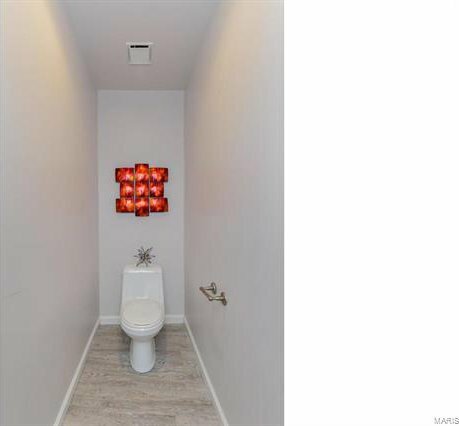 You must see this unique unit & layout for yourself. 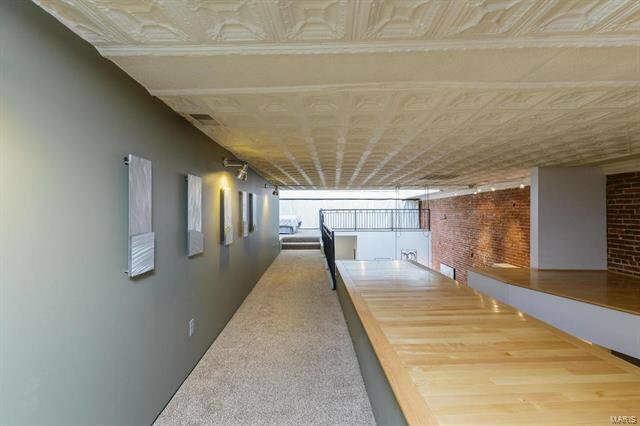 If you are looking for something unlike anything else out there, this might be it. 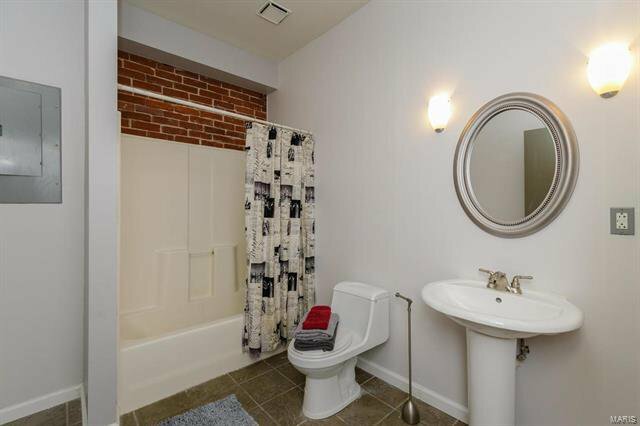 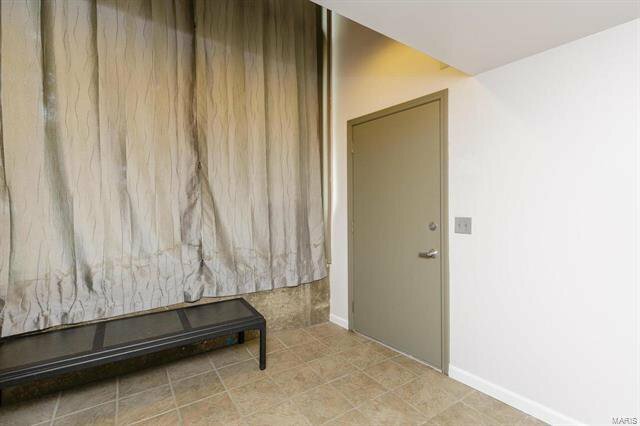 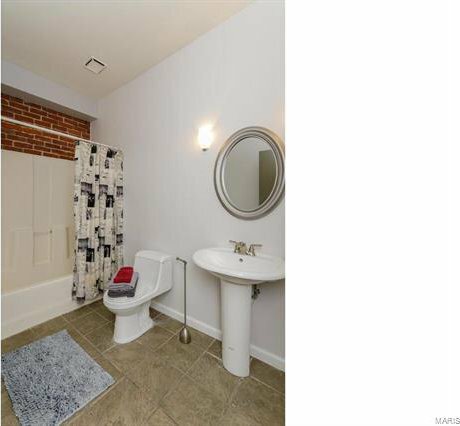 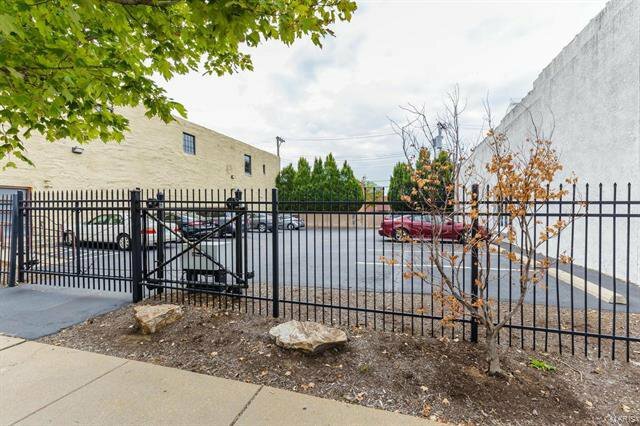 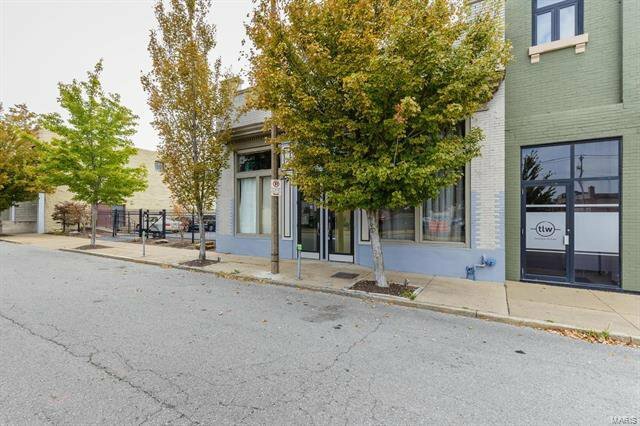 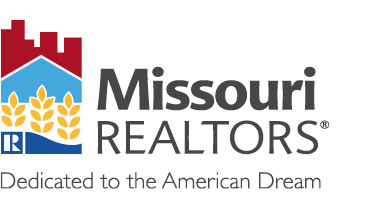 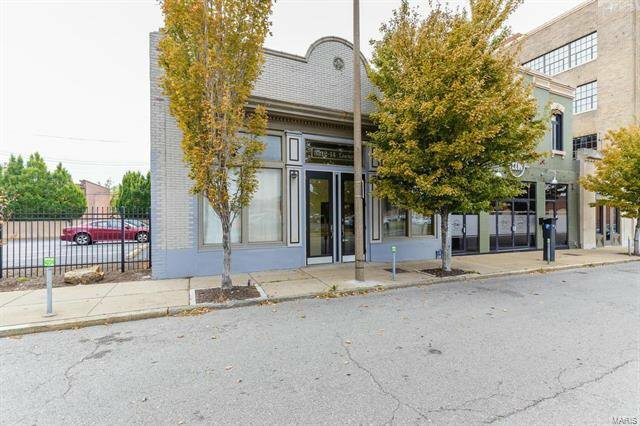 Location is perfect within walking distance to SLU & Fox Theatre. 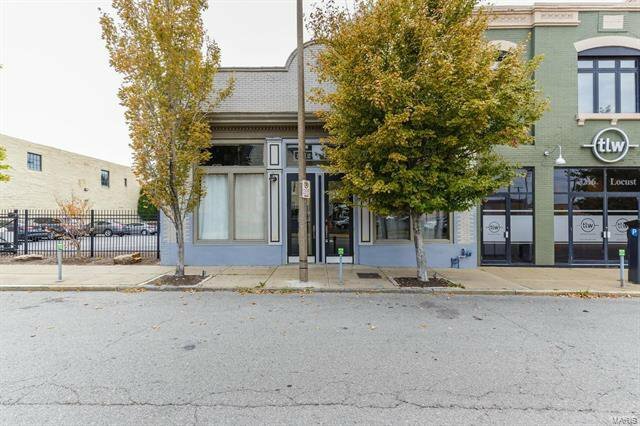 Restaurants like Urban Chestnut, Pappy's & Southern all within a block of your door! 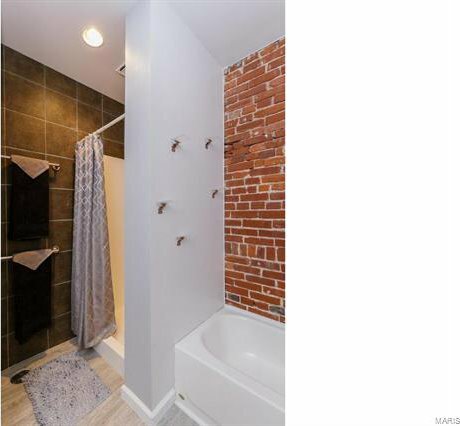 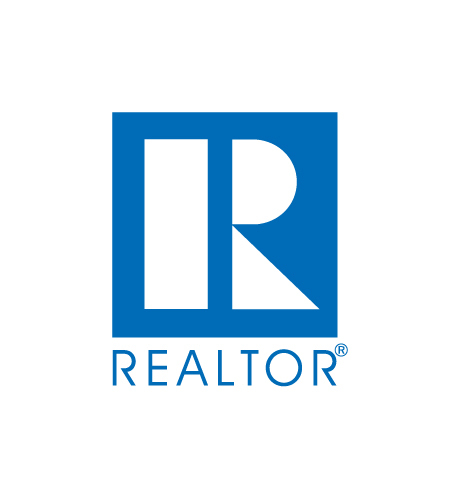 Listing courtesy of RE/MAX Now.